For builders or home renovators, now ownership of a beautiful and colorful timber floor has become convenient and affordable. 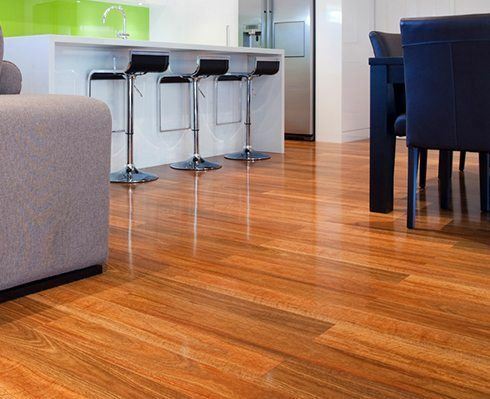 Generations of Australian homes are testament to the durability of timber floors. This is reflected by the number of home owners pulling up old carpets and floor coverings to bring an old timber floor back to life with the vast majority being an old pine floor. Development of techniques in drying and producing timber flooring have made having a polished timber floor a feature of the modern home. There is no substitute when it comes to quality, longevity/lifespan of a floor and our own unique system of installation. No comparison can be drawn between a genuine solid Australian Hardwood tongue & groove timber floor and the many other types of flooring, such as laminates, synthetic look-alikes and imported timbers. 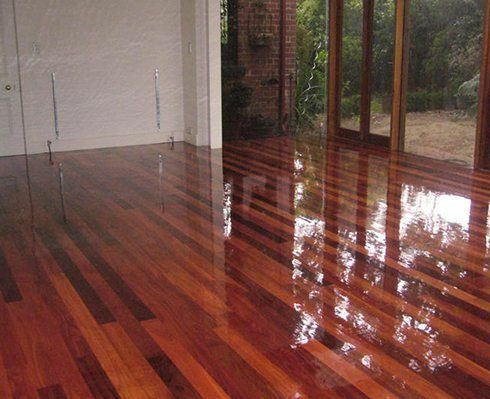 Nothing increases the value of your property more than a polished timber floor. Your new timber or laminate floor is going to be an outstanding feature in your new home and can be accomplished with little fuss. Trust A & D Designer Floors with their professional advice and know how. We are a specialist in timber and laminate flooring. * Our own unique innovative system of installation has the longest lifespan. * The versatility of timber will enhance the decor of any room.